KUALA LUMPUR: Summers are upon us and apart from fun and frolic, this season brings scorching sun and bristling heat. With the mercury rising and reaching up to 40 degree Celsius and days getting hotter, we are all struggling in this intolerable heat. While we ensure we are safe from the damaging effects of the burning sun – not many of us can say the same for our cars. Why ignore our most prized possession ad for cars too – summers can be tough to beat. 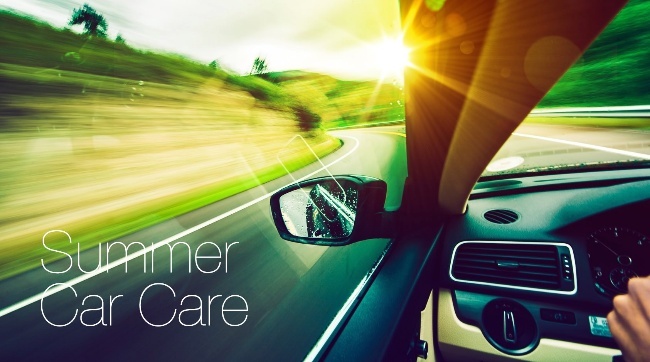 Extreme summers are tough on cars, excessive heat and usage hampers our car's performance. With soaring mercury comes a spate of car issues. Keeping it cool when the temperature soars are the real challenge. But don't you worry, as CarBay brings you some easy to use tips that will help you beat the heat with ease and keeping your car smiling in the sunshine. Summers are the season of laying on the beach, soaking the sun and sporting that plush tan. We all love the touch of colors in summers but not on the cost of skin issues. The scorching sun can cause the same damage to your car, taking its silky shine, fading the paint and making it look lifeless. With seldom parking spaces – cars often find themselves under the scorching sun for hours. Ensure your car is either parked in the shade or covered with a cover. Since summers last for few months, regularly washing and waxing your car to remove heat-absorbing dirt and oxidations is a good idea. Indulge your car for a polishing day and ensure its sleek, shiny and gorgeous appeal. Do you remember the basic rule of physics - “heat makes air expand”? The same is followed by car tires too. The air in the tires expands because of increasing temperature dose resulting in a full blowout tire. 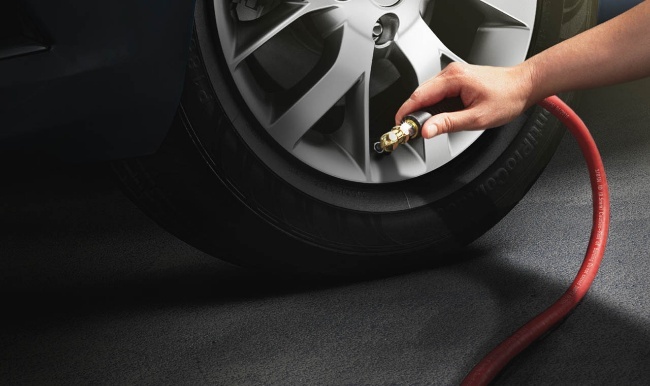 Therefore regularly check the tire pressure and maintain it at the standard guideline provided by manufacturer. You can easily find these in your car's guidebook. Summers can be tough for doubt – undoubtedly. But also it can completely shut it off. As how? Many motorists spend thousands to repair their engine because they failed to prevent their engine from overheating. With the mercury soaring, cooling down the engine, regularly checking coolant fluid level. The ideal level of coolant and water should be maintained at the 50:50 ratio. 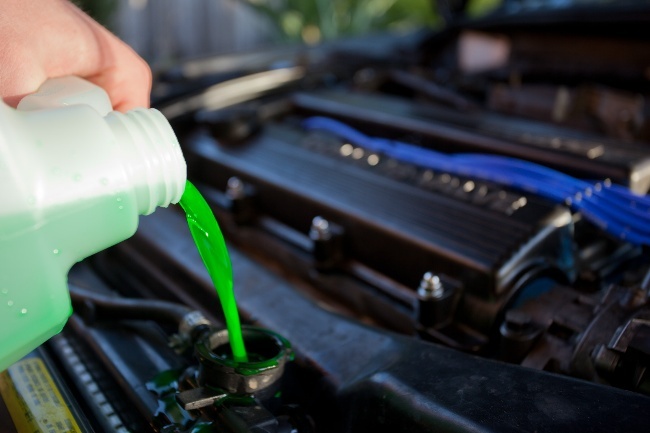 Make sure you periodically clean and refill the radiator to make your car feeling cool and fresh. The rising temperature affects the lifespan of car's battery. Ask how? The burning heat expedites chemical reaction in the battery, thus overcharging or overheating it, evaporate the battery fluid and dramatically decreasing its life. As the summers are already upon us, get your car's battery thoroughly checked from the mechanic to ensure it's prim and proper condition. Like you need blood for your heart to function, car needs oil for the engine to run smoothly. And in the burning heat – oil tend to overheat and disrupts car's smooth functioning. The air filters are crafted to prevent the engine from dirt and debris and can become clogged in summers and does affect fuel-efficiency. Periodically get air filters cleaned and ensure engine oil level are topped. On your next car serviced – get all this checked. Well, this one is more for you than your car. Imagine being stuck in the traffic for hours or leaving for a meeting when the sun shining right above the head – you don't want to all this in sweat-dripping and sizzling heat. Therefore, it's a prerequisite to making sure you car's air-conditioning in proper condition. 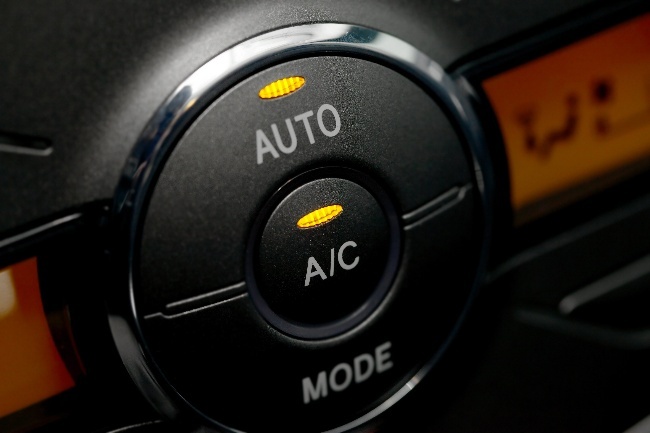 If the AC fails to maintain the temperature inside the car it might be the result of losing refrigerant gas. Get your car as checked before summer starts. By adhering these quick and easy to follow tips, you can stop worrying about you car and enjoy the summers vacationing or traveling.